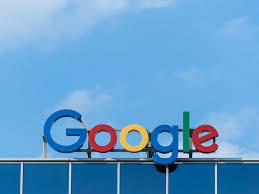 Google has removed the ban it had placed on the advertisement of Crypto-related products and services on its platform. 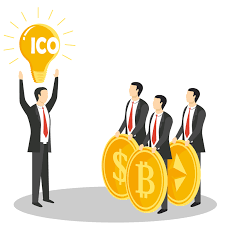 The multi-billion dollar search engine company has announced that henceforth it would be allowing the advertisement of crypto-related products and services on its platform by regulated companies. 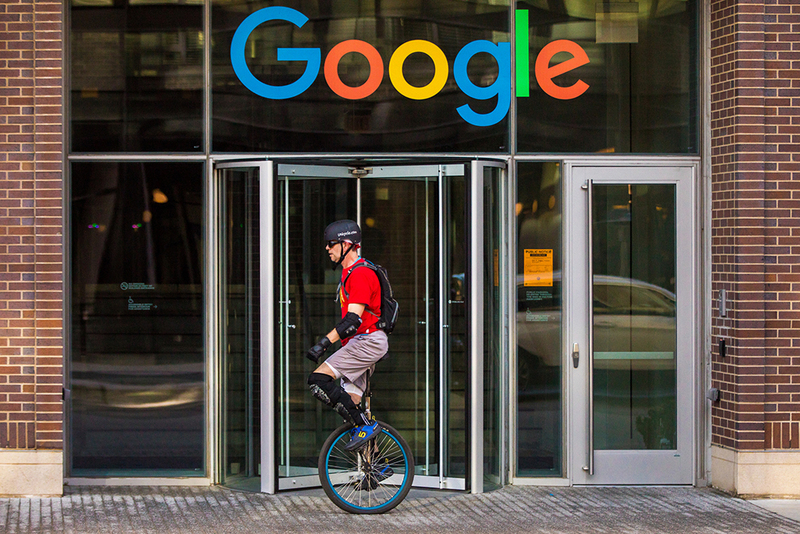 Earlier on in the year, the chief executive of the search engine behemoth had announced that with Crypto investment having a high potential of causing harm in the financial markets, Google would be treading cautiously when it came to promoting it. In his statements, he said that though there was no foolproof way of establishing the role of cryptocurrencies in the future, their potential for harm had already been witnessed and as such extreme caution will be taken. After making these statements, Google banned all Crypto related products from not only its search engine platform but also the Google play store. By removing this ban, Google has shown that it is willing to work with Crypto-based businesses and projects that are legitimate. The ban that Google had placed on the Crypto industry saw the firm come under fire by many within the sector as well as in the financial sector. Philip Nunn, the CEO of Blackmore Group which is an investment firm based in Manchester was heavily critical of Google’s move to effect this ban. He stated that both Facebook and Google had expressed an interest in the Crypto sector and the Blockchain technology and yet they went ahead to effect a blanket ban of the sector on their respective platforms. He criticised both platforms for banning the crypto sector and still facilitating the advertisement of gambling websites among other unethical practices. During this time Edward Cooper, who is the head of Mobile at Revolut, also expressed his concerns at the blanket ban that was effected by both firms stating that they were also affecting legitimate companies which were dedicated to building robust platforms and providing legitimate products for the benefit of investors within the sector. 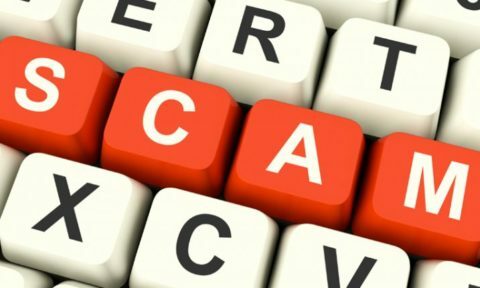 Although the main aim of the ban was to close out Ponzi schemes and scams within this sector, other legitimate businesses such as Binance and Coinbase were also directly affected as they could not place their advertisements on these platforms, which would give them access to millions if not billions of users combined. Nunn noted this in his previous statements saying that due to the fact that the ban was a blanket one, even legitimate businesses would be directly affected. As earlier note by Vitalik Buterin, Ethereum’s co-creator, even though Cryptocurrencies have increasingly gained more awareness within the mainstream as a new industry, there is still more to be done in terms of infrastructure development in order for digital asses to be accepted as a major asset class. 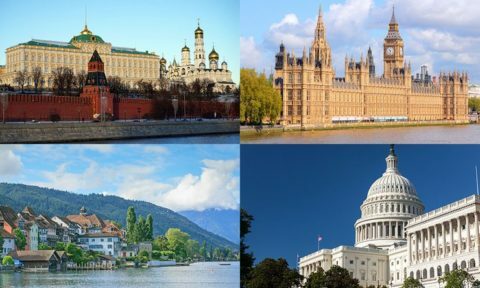 Although the blanket ban had limited the expansion of legitimate companies within the crypto space, the reverse of the ban is sure to boost the confidence that institutional and individual investors have in this sector.